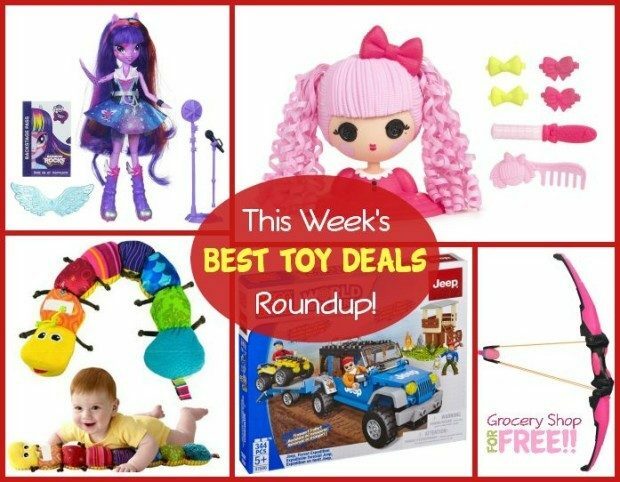 This Week's Best Toy Deals Roundup! You are here: Home / Great Deals / Amazon Deals / This Week’s Best Toy Deals Roundup! This Week’s Best Toy Deals Roundup! Looking for the best toy deals for your buck? Well, look no further, we have them all here! We will be keeping them updated from now until the end of the year with the best toy deals around!